THE June 2018 edition of Inside Bowls, the official magazine of World Bowls, is now on line and ready to read FREE of charge. 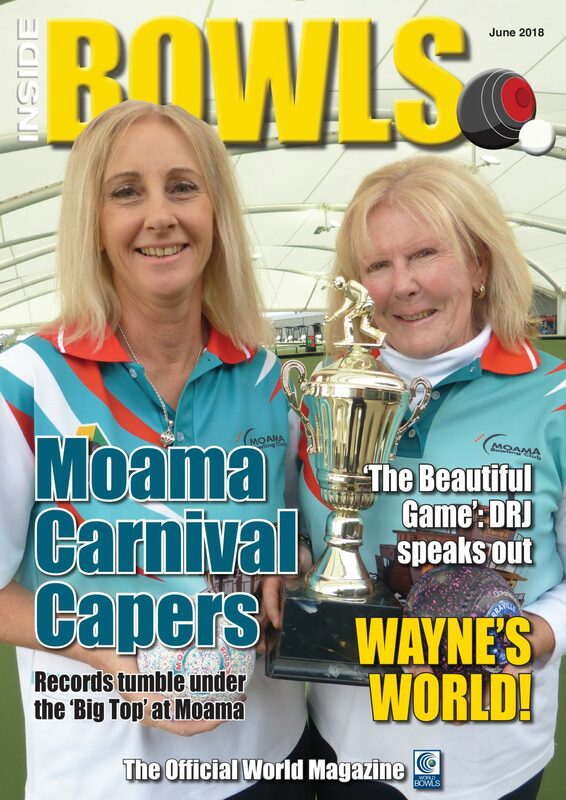 Among the many top features is the most comprehensive coverage of last month’s monster May Carnival at Moama, the Australian Sides Championships, Hong Kong’s ‘Bowler of the Year’ awards plus many more great features. Click here http://www.insidebowlsmag.com/june18/html5/index.html?page=1&noflash for all the latest news and bowls stories from around the world. Enjoy!